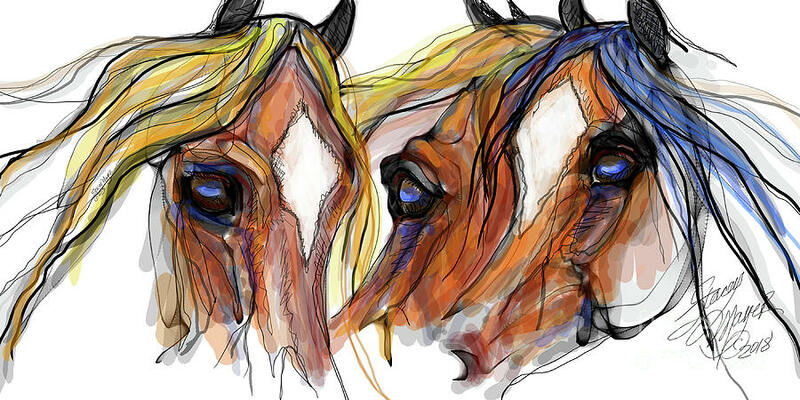 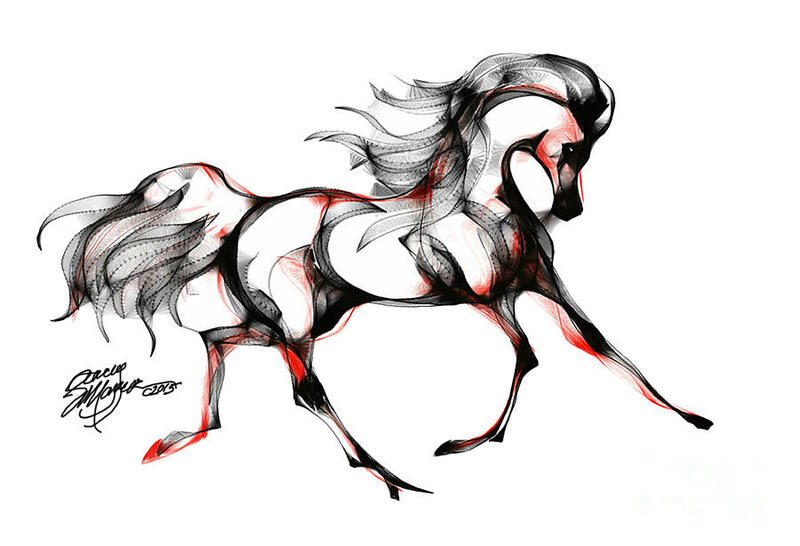 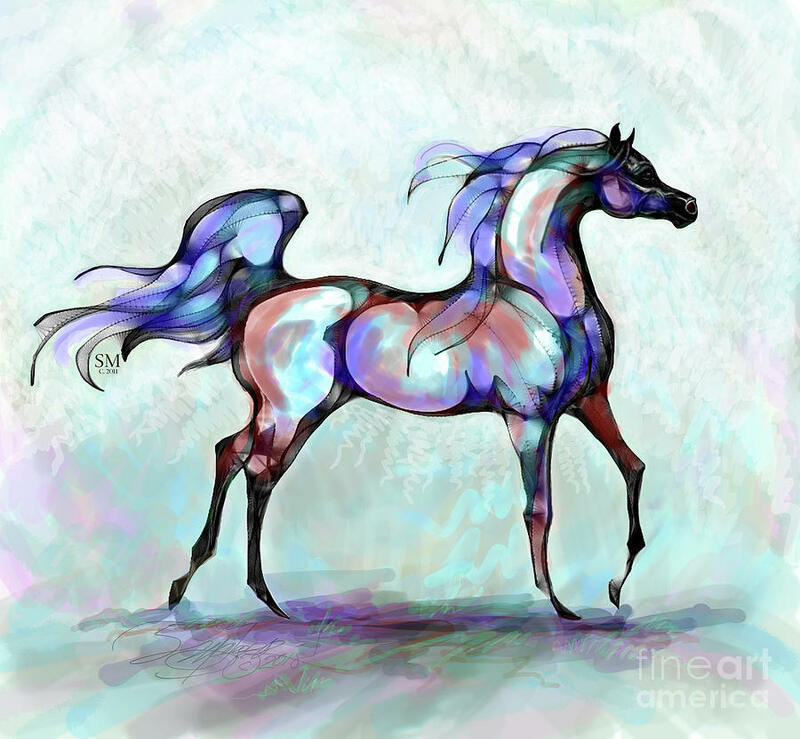 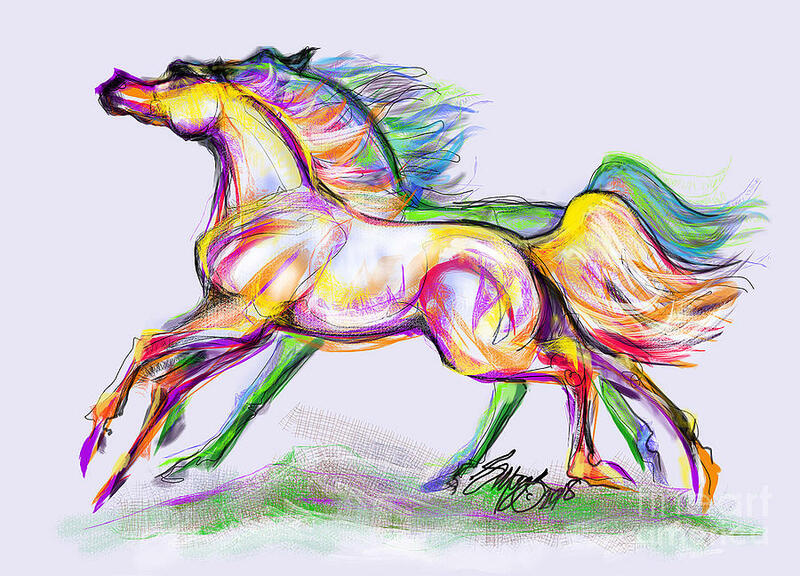 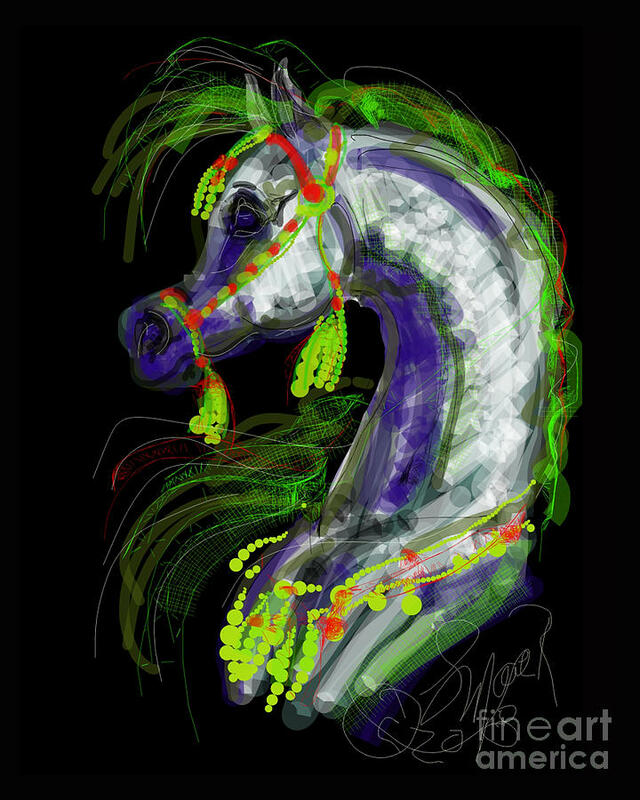 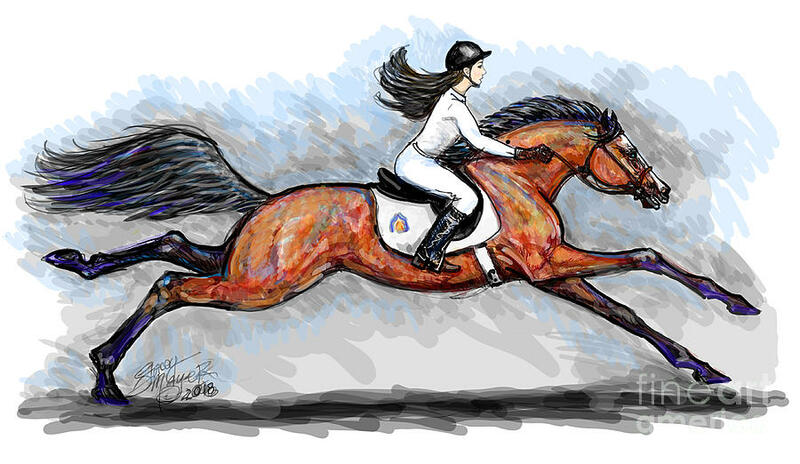 Stacey's contemporary equine art is found all over the world. 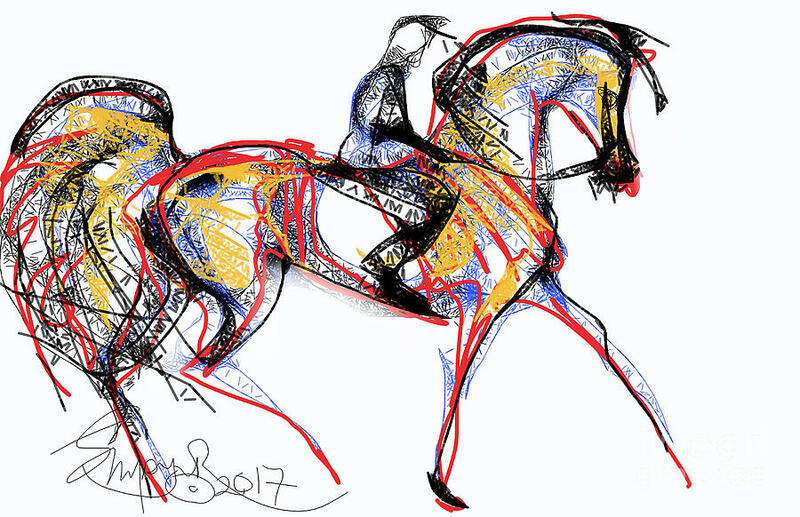 Easily recognized sculptures, drawings, acrylic, and digital paintings, quickly become favorites on Instagram, Facebook, and Pinterest. 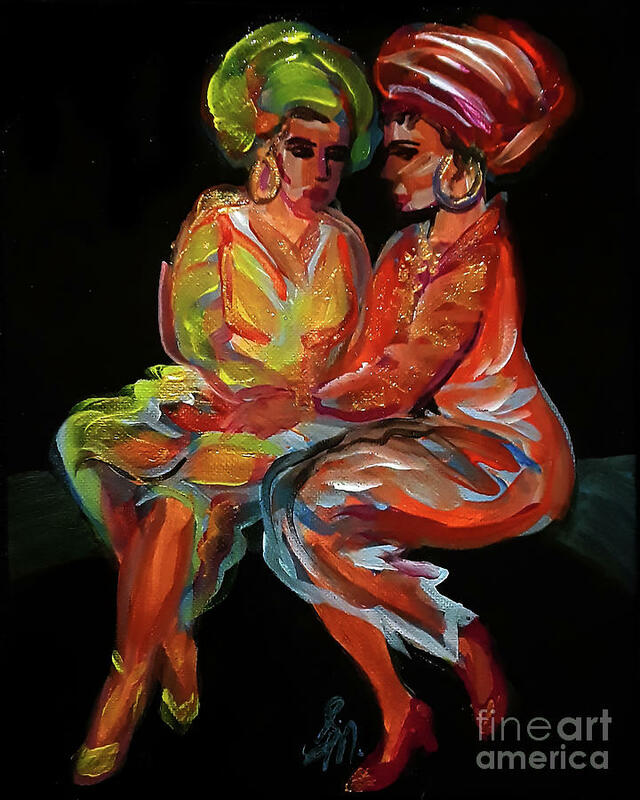 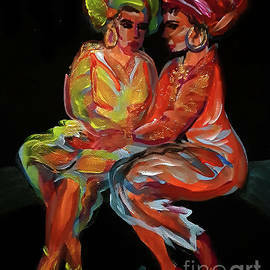 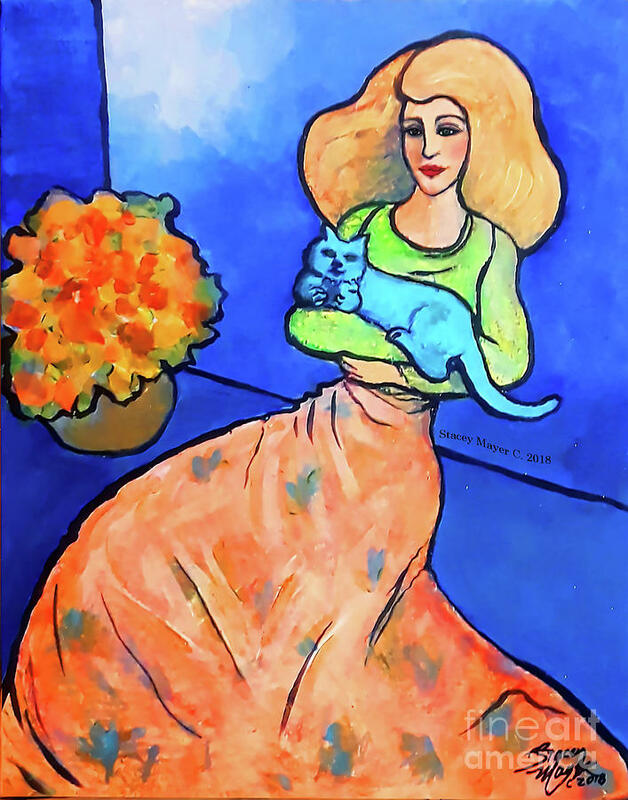 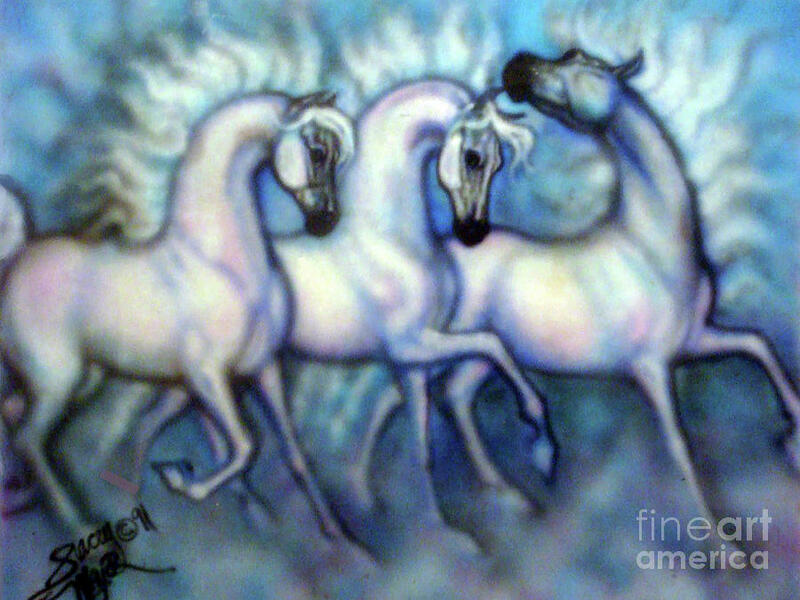 While Stacey's daughters were still very young, she participated in the Fred Oldfield Western Art Shows with other Seattle area western artists. 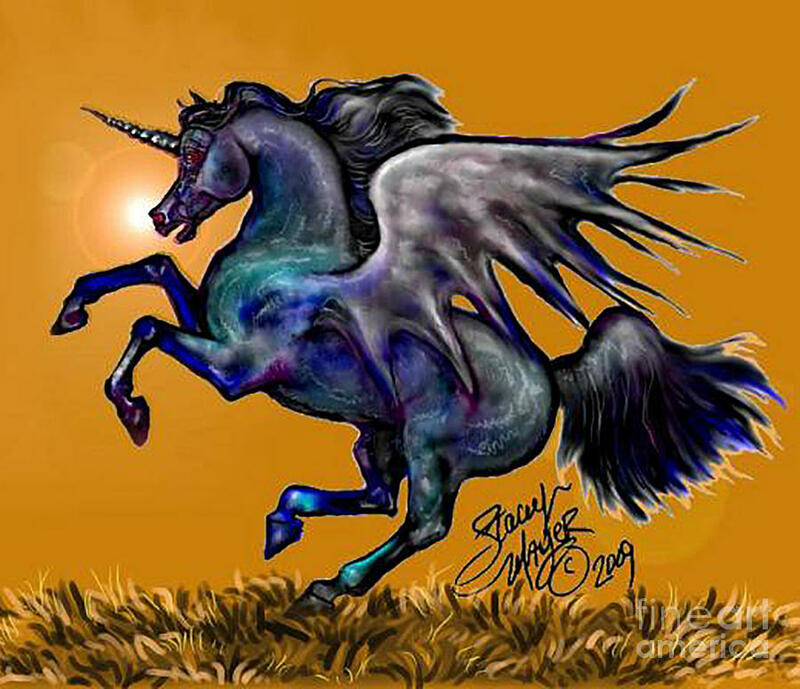 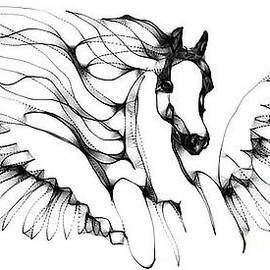 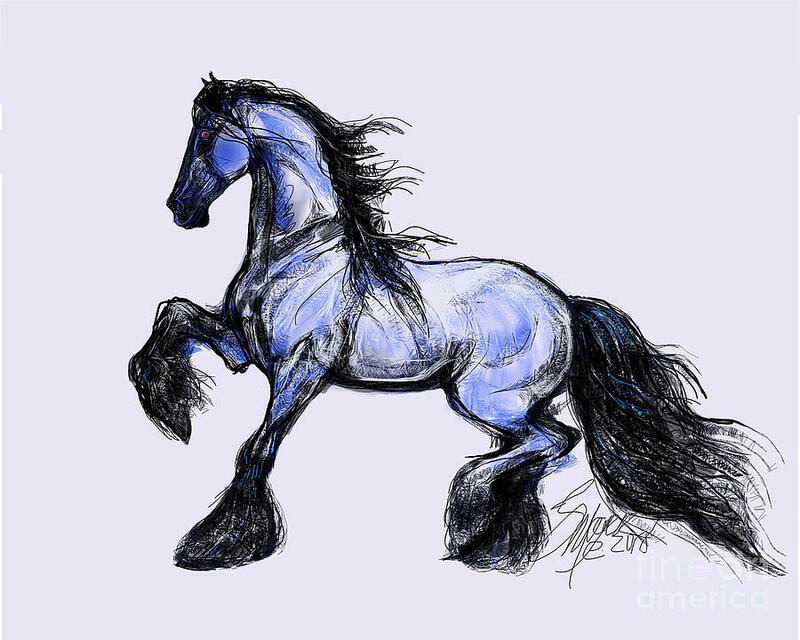 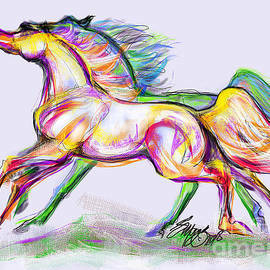 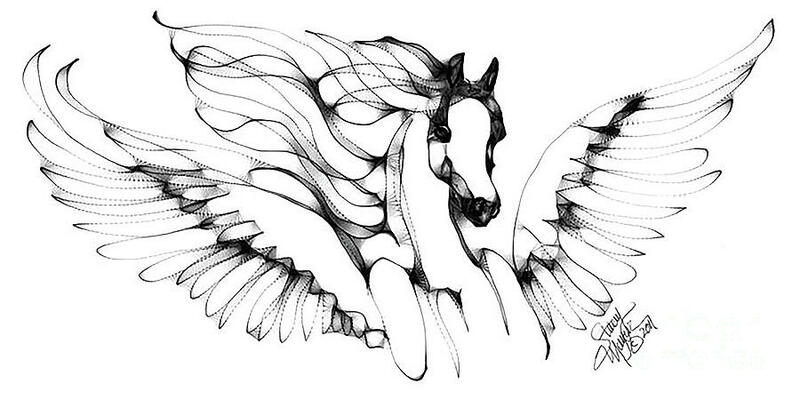 Then, in 1996, she posted her drawings online as Stacey's Free Online Horse Coloring Pages, on her own site, AWhiteHorse.com™. 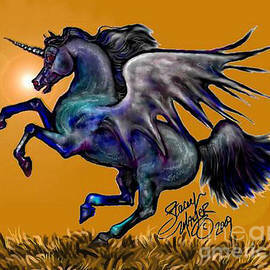 Many young artists grew up learning to draw from Stacey's free online coloring pages. 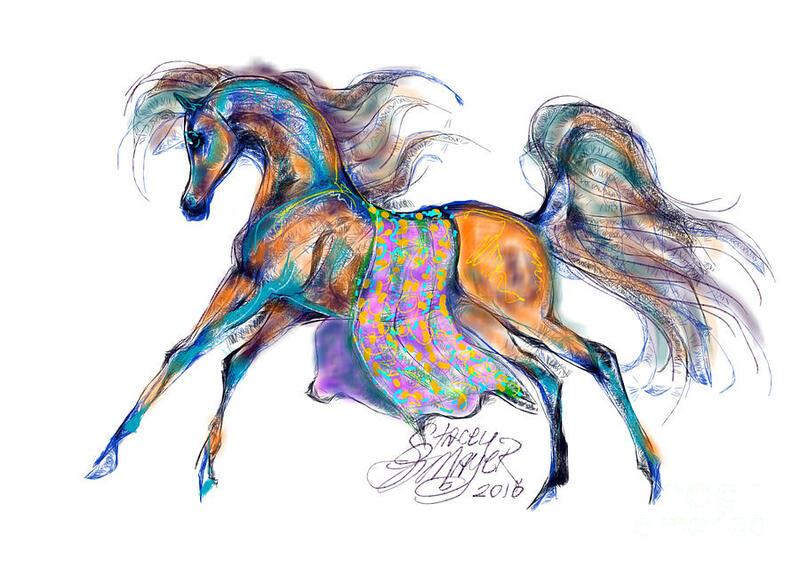 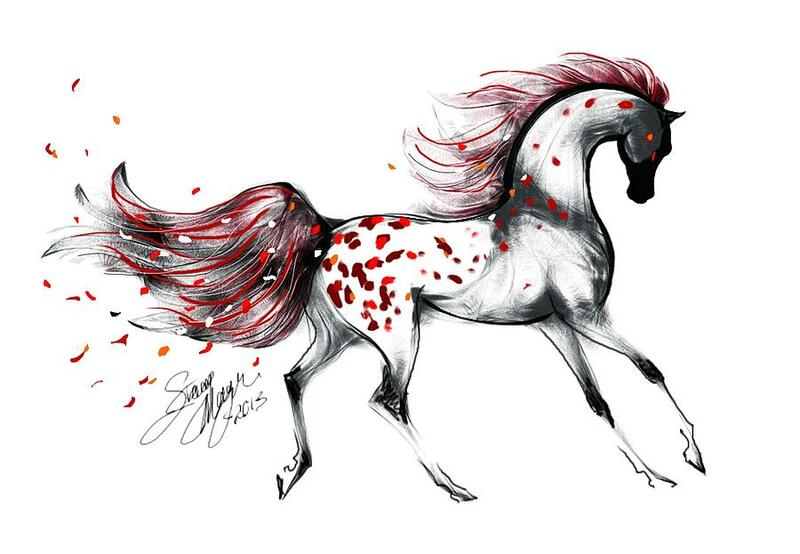 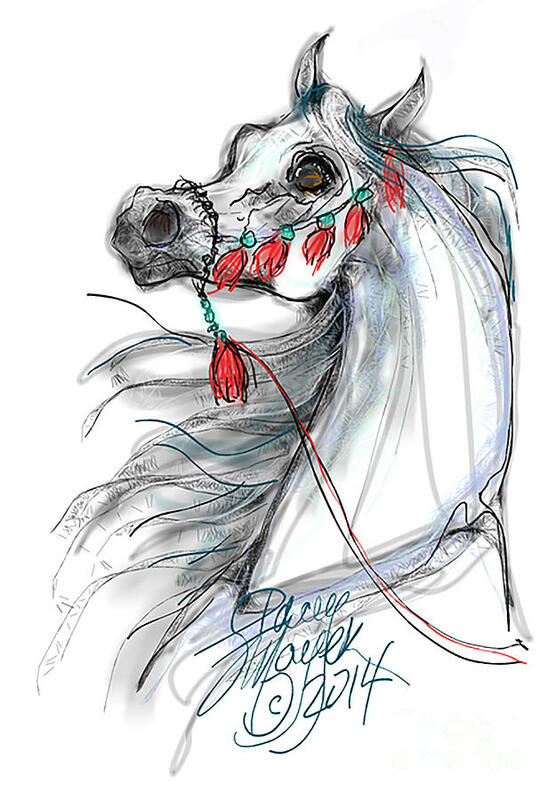 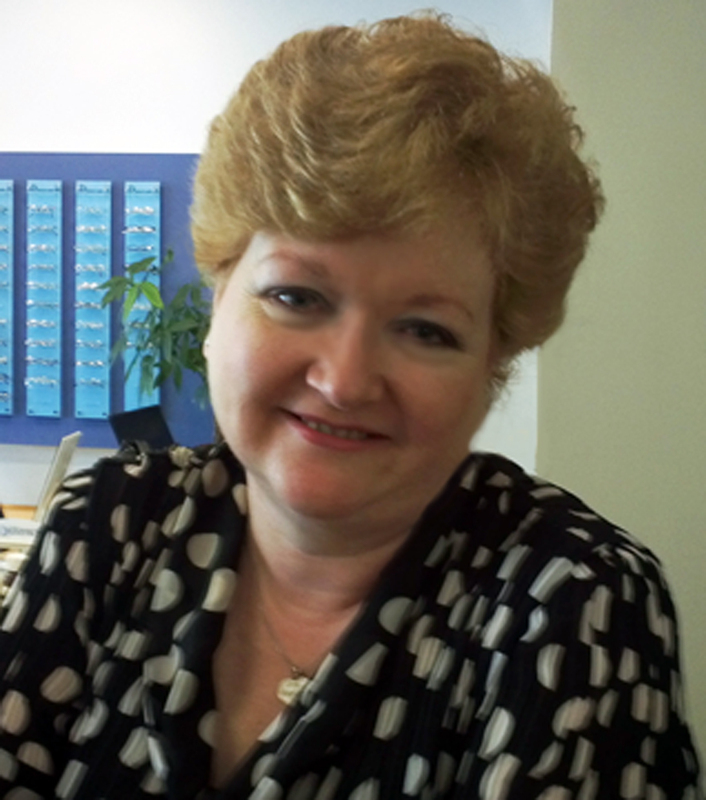 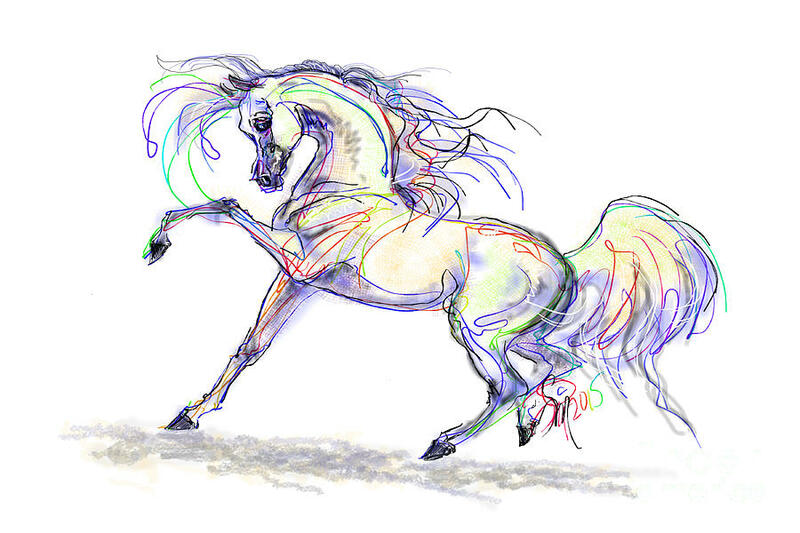 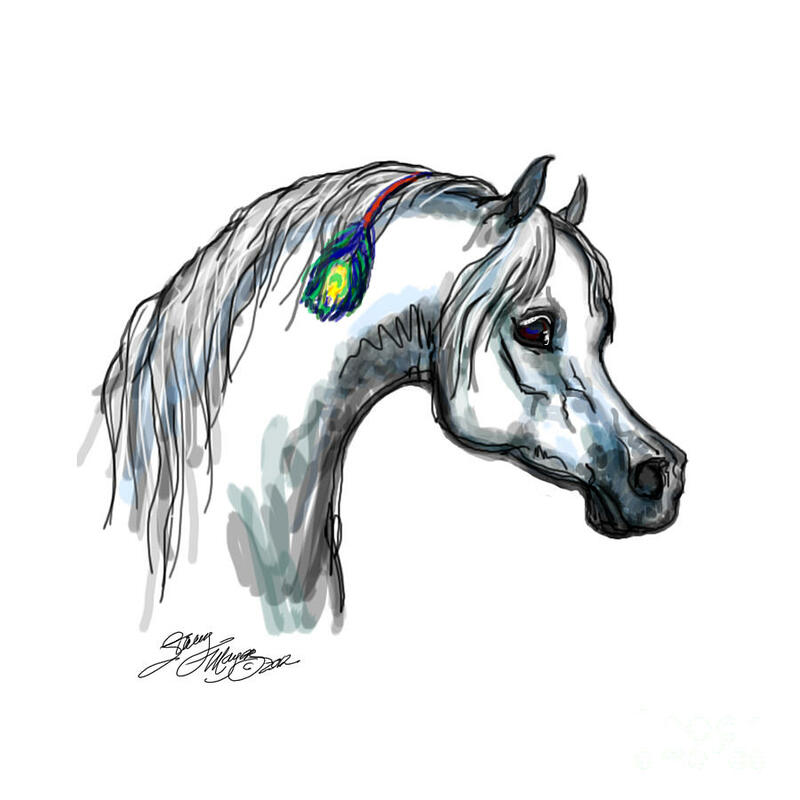 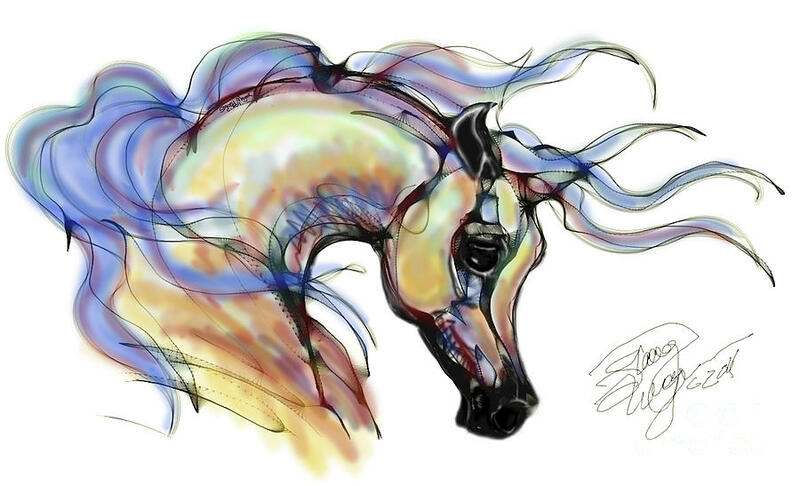 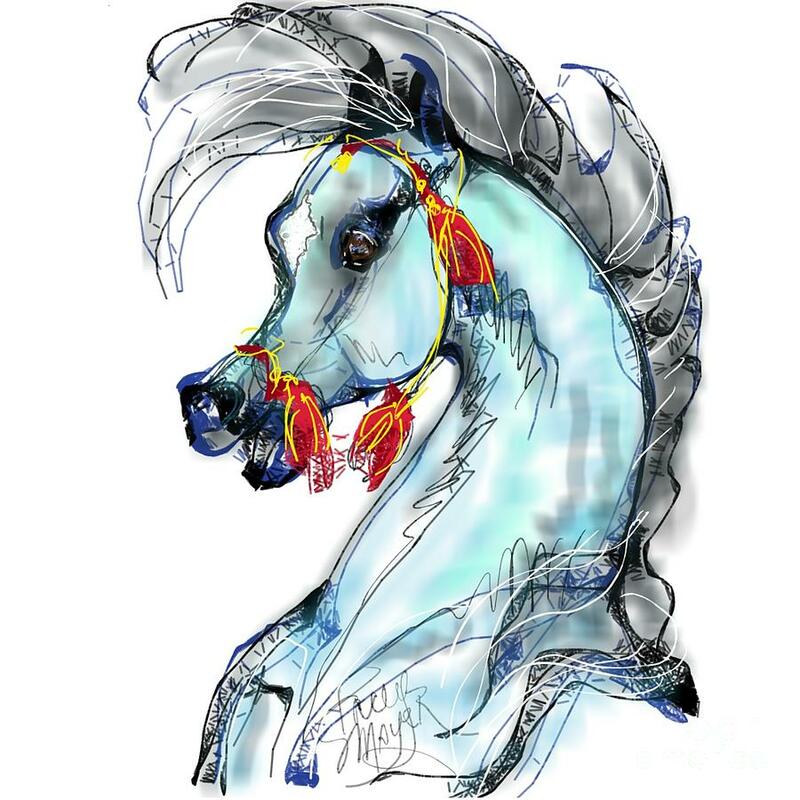 Illustrator for the Arabian Horse Registry of America; Arabian, and Morgan horse art and sculptures for The Pacific Morgan Horse Show, The Egyptian Arabian Horse Event West, and works in private collections. 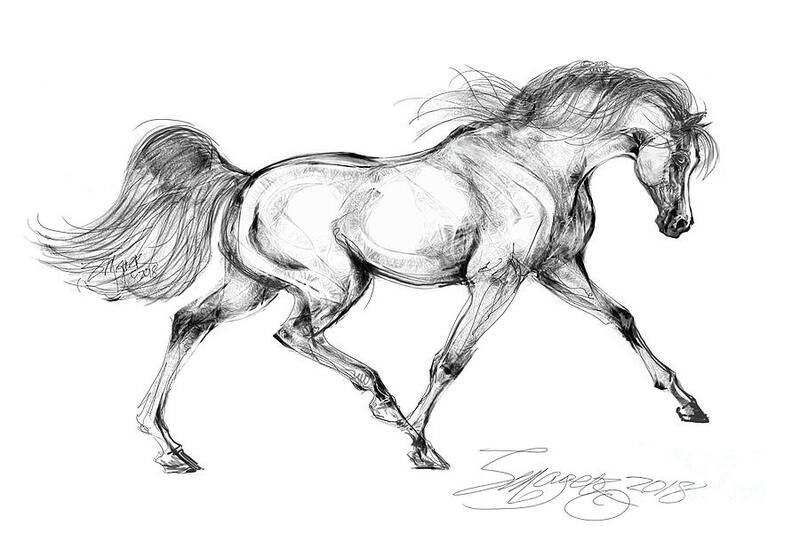 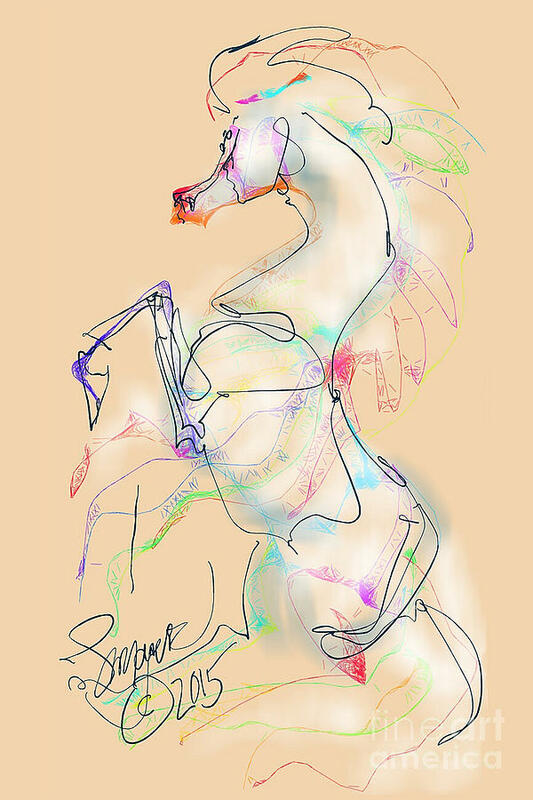 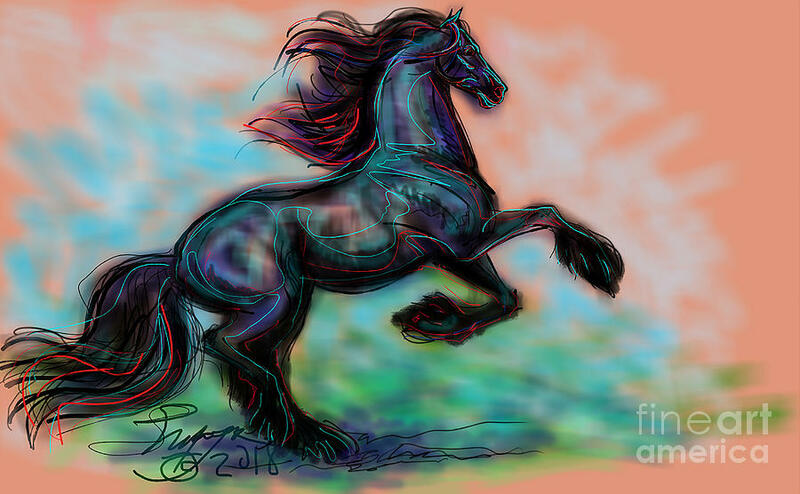 Contemporary Equine Artist - Stacey Mayer.com. 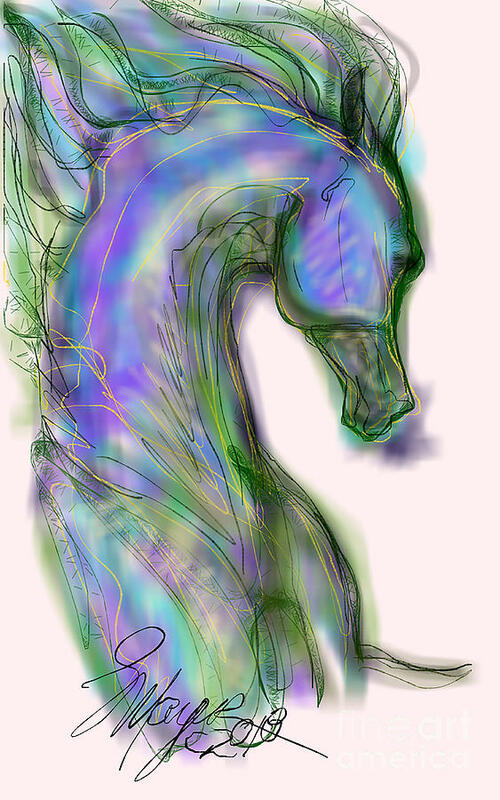 Photos of several of my sculptures are posted here.